On June 13-14, 2019 a conference entitled “1969: When Woodstock Changed the World,” examining the events that led to the iconic music festival, will be held at Marist College. The 2014 Conference on New York State History will be offering something for anyone with interest in New York State history when it meets at Marist College in Poughkeepsie on June 12-14. 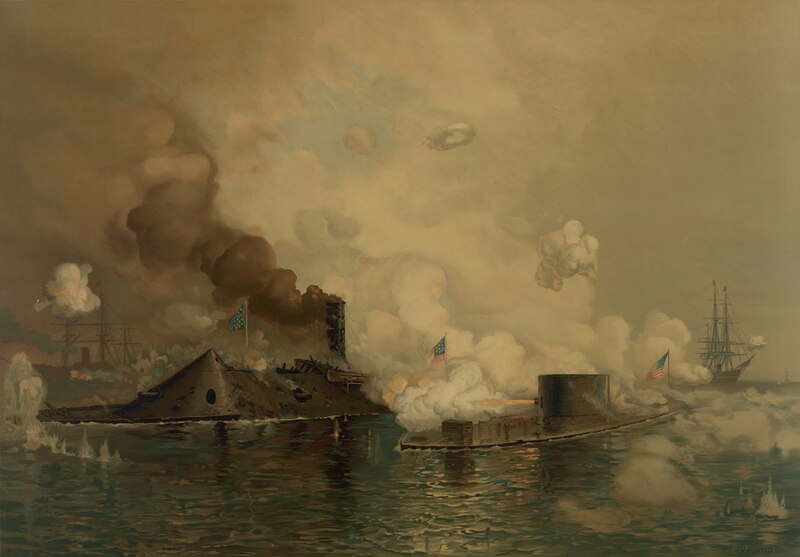 Conference highlights include presentations by author and CBS news commentator Douglas Brinkley, Lincoln scholar Harold Holzer, and History Channel Vice President and Chief Historian Libby Haight O’Connell. 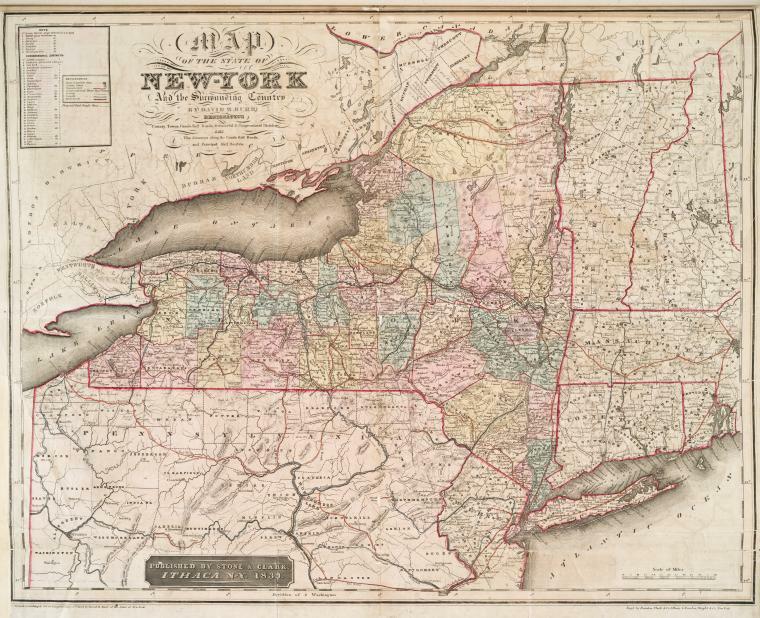 The Conference on New York State History is seeking proposals for the 2014 conference to be held in Poughkeepsie, New York, at Marist College. 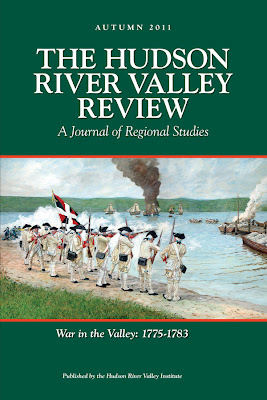 The Hudson River Valley Institute at Marist College has released a new edited collection of articles about the American Revolution, published by SUNY Press. 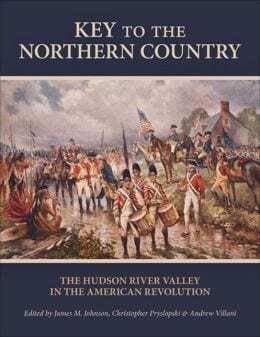 Key to the Northern Country: The Hudson River Valley in the American Revolution represents nearly forty years of collected scholarship on the region’s role in the American Revolution. 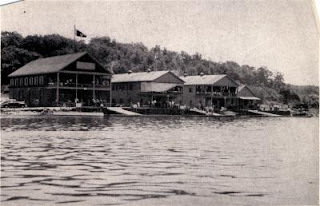 Recently, the random question came from within Marist College: “Can you get us a boat for graduation?” This had first occurred serendipitously in 2009 when The Half Moon was sailing past during the ceremony as part of the Quadricentennial events. 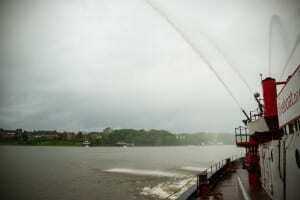 Last year, the college worked with the Beacon Sloop Club to bring the Woody Guthrie for the day. The Boards of the Hudson River Valley Greenway Communities Council and Greenway Conservancy for the Hudson River Valley will meet on October 17, 2012 at the historic Cornell Boathouse at Marist College, Poughkeepsie, NY. The meeting will feature a presentation by Mara Farrell, a Founder of the Friends of the Fishkill Supply Depot, the major staging area for Revolutionary War soldiers in the North, who also serves on the board of directors of Calvert Vaux Preservation Alliance. Ms. Farrell will speak on a preservation project in the Village of Fishkill. 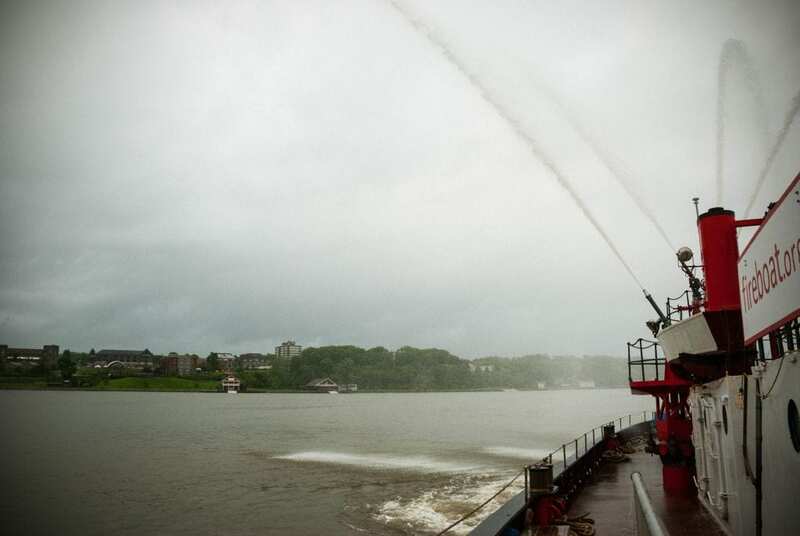 The meeting will also feature Hudson River Valley Greenway and National Heritage Area business, as well as Greenway Conservancy, Greenway Compact and Greenway Communities grant awards. A meeting of the National Heritage Area Management Committee immediately to follow. The meeting will begin with networking at 9:30 am (meeting starts at 10). 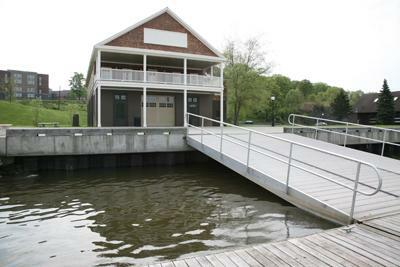 Questions or concerns can be directed to the Greenway office at 518-473-3835 or hrvg@hudsongreenway.ny.gov. As Associate Editor of The Hudson River Valley Review, published by The Hudson River Valley Institute (HRVI), I get to explore the region that I call home and to share these finds with our readers. 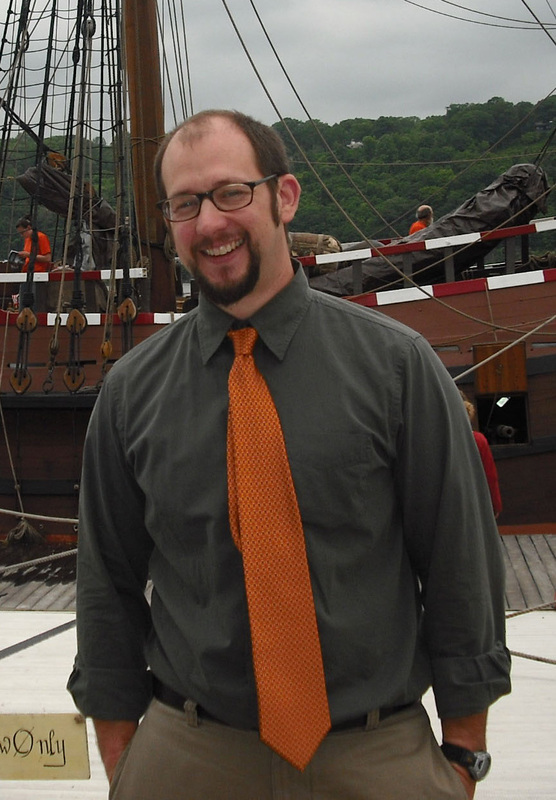 Please join us in welcoming our newest contributor, Christopher Pryslopski, Program Director of the Hudson River Valley Institute at Marist College (HRVI) and Associate Editor of the Institute’s The Hudson River Valley Review, a peer-reviewed journal of regional studies. Chris coordinates projects and programs associated with the core mission of the Institute, the “educational arm of the Hudson River Valley National Heritage Area,” and also coordinates the development of the HRVI’s Digital Library and Portal Site. He is a specialist in regional studies and is the author of “Cultivating the Greenhouse Complex at Mills Mansion,” The Hudson Valley Regional Review, March 1999, “A Thoroughly Modern Conundrum: Paul Rudolph’s Orange County Governor Center” The Hudson River Valley Review Autumn 2004, and “Getting to “The Point;” Design No. 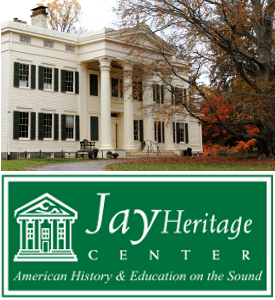 26: The L. M. Hoyt House at Staatsburg,” Dutchess County Historical Society Yearbook, 2009. 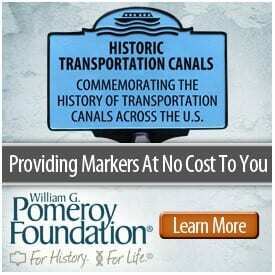 He is co-editor of America’s First River: The History and Culture of the Hudson River Valley. 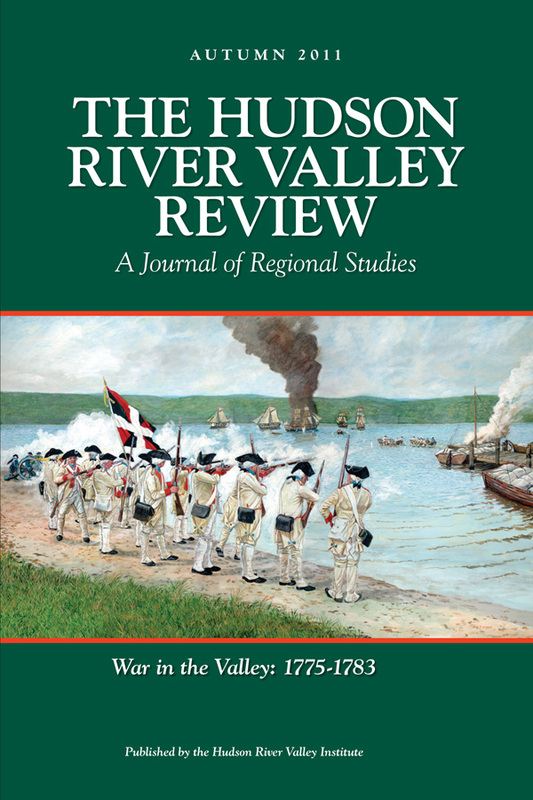 In addition to contributions from Chris, we’ll begin featuring highlights of new issues of the The Hudson River Valley Review here at New York History as they are released. 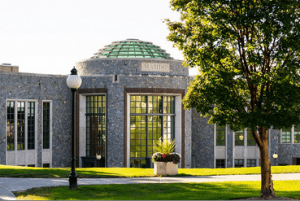 The Hudson River Valley Institute (HRVI) at Marist College has posted it’s March/April newsletter online. The newsletter includes an interview with a former HRVI intern who found that her research through HRVI has helped her with her Ph.D dissertation, a survey of prominent women history who resided in the Hudson Valley, and a review of a recent exhibit at the Howland Cultural Center. The Hudson River Valley Institute at Marist College is the academic arm of the Hudson River Valley National Heritage Area. Its mission is to study and to promote the Hudson River Valley and to provide educational resources for heritage tourists, scholars, elementary school educators, environmental organizations, the business community, and the general public. Its many projects include the publication of the Hudson River Valley Review and the management of a dynamic digital library and leading regional portal site. 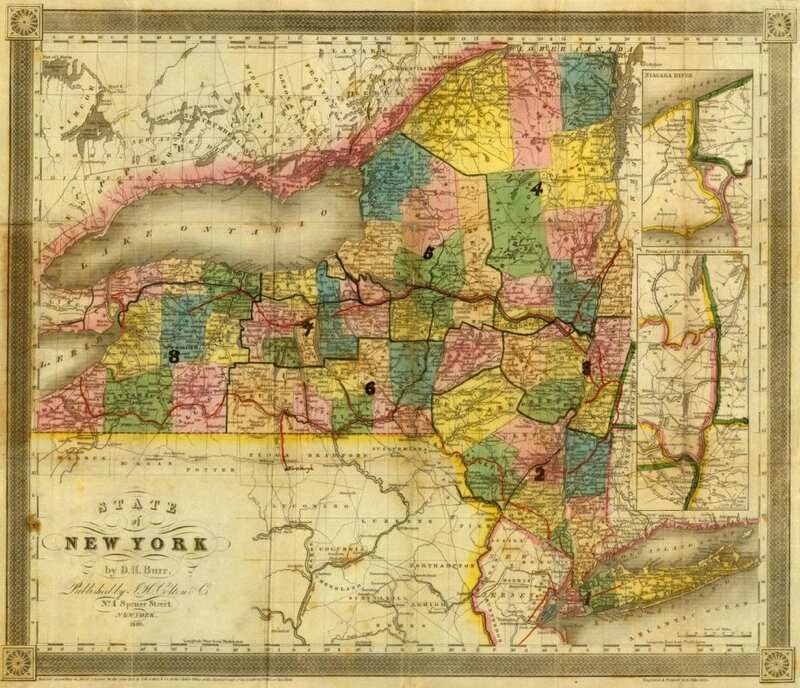 The Digital Library contains a collection of heritage sites, documents, organizations, lesson plans, and related links to guide you through the Hudson River Valley. Its content and portals are designed to draw people–electronically and physically–from around the world to the Hudson River Valley to experience its scenic, cultural, economic, and historical resources. You can read those and other stories here.